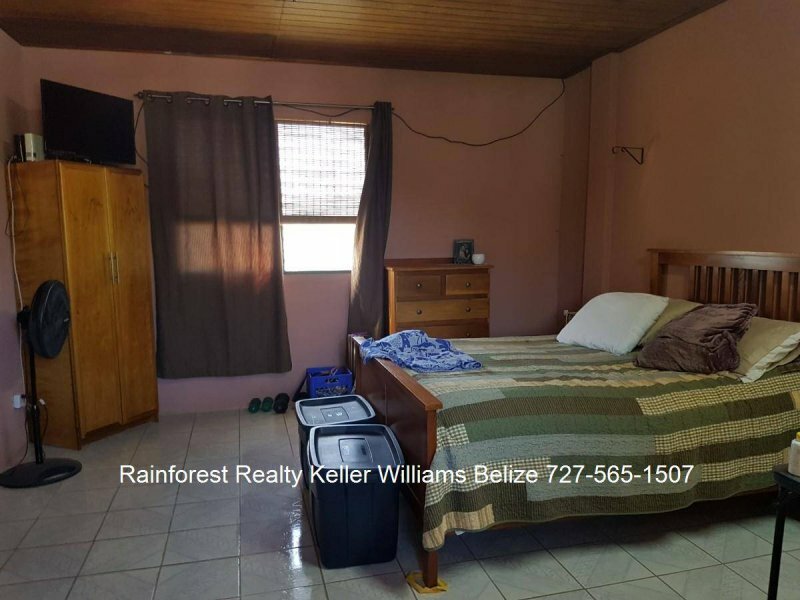 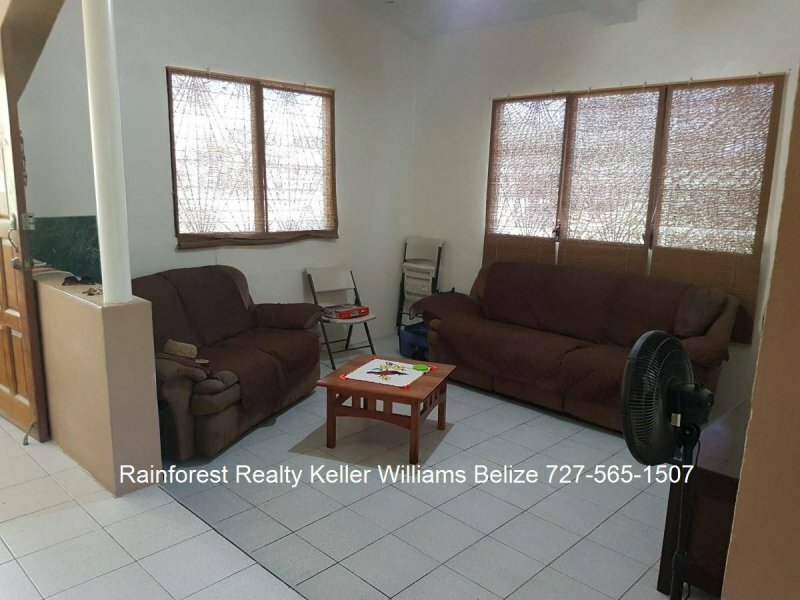 $ 195,000 USD : Belize Home 200 yds off the George Price Highway and a quick drive into San Ignacio town where you find stores, schools, banks, post office, restaurants and a farmers market. 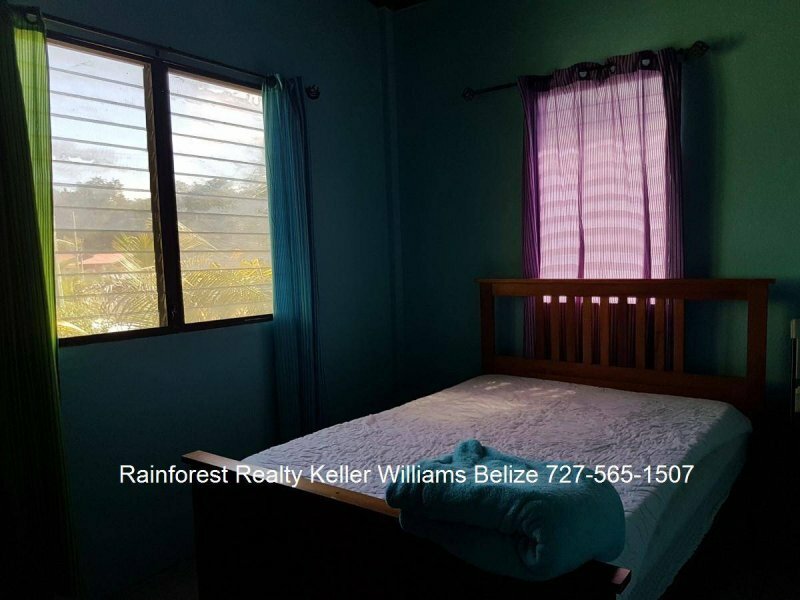 This beautiful well built concrete home is located on Cayo Street in the Trench Town area of San Ignacio, Cayo, Belize. 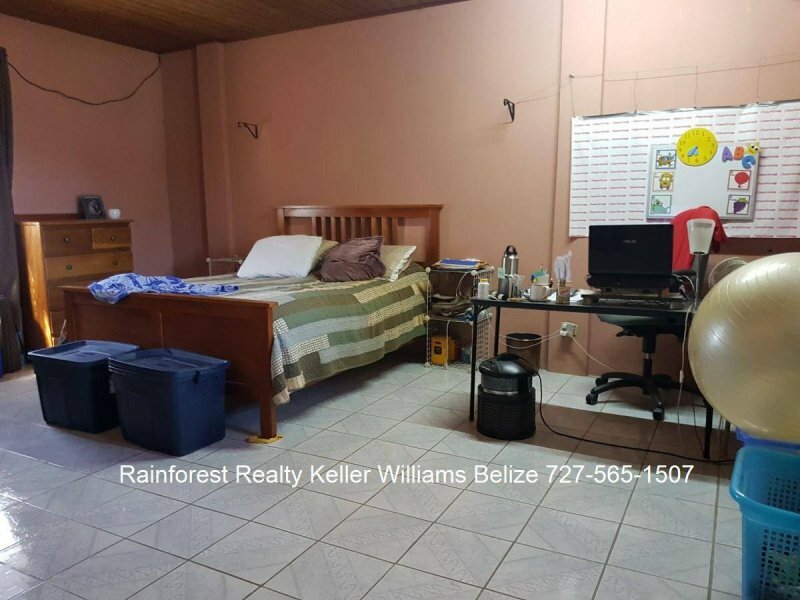 It is only about 200 yards off the George Price Highway, in a very good neighborhood close to schools, bus stop, supermarket and the famous Farmers Market. 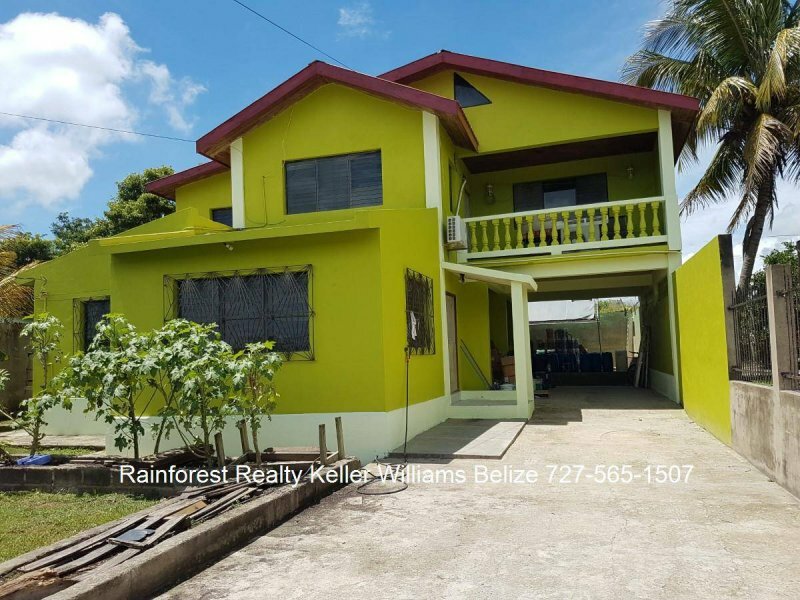 With its 4 bedrooms, 3 bathrooms, 2 living rooms, kitchen and and utility room , it is the perfect family home.